ever so pink: this cake takes the cake! This cake... well it takes the cake doesn't it? 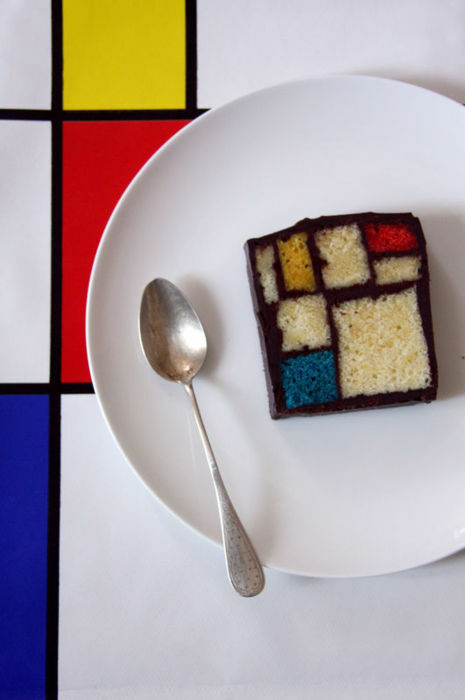 I'm a massive fan of rainbow layer cakes but this Mondrian inspired cake takes it to another whole level. It's a-m-a-z-i-n-g!